Our pellets are clean, consistent and comfortable. This doesn't happen by accident. We are building a highly efficient, advanced manufacturing facility to make the best pellets. Period. We source our materials from local sawmills, who make the finest Eastern White Pine lumber in the Northeast. We utilize their clean byproducts from the manufacturing process as the first step to make our clean, consistent pellets. We use sustainably sourced bark, limbs and tree tops from selective harvesting operations to generate heat for our proprietary drying process. We care about every pellet we make, and we think you'll love them. Give them a try and you won't regret it! We have carefully selected our raw material suppliers for their clean, sustainably sourced byproducts. 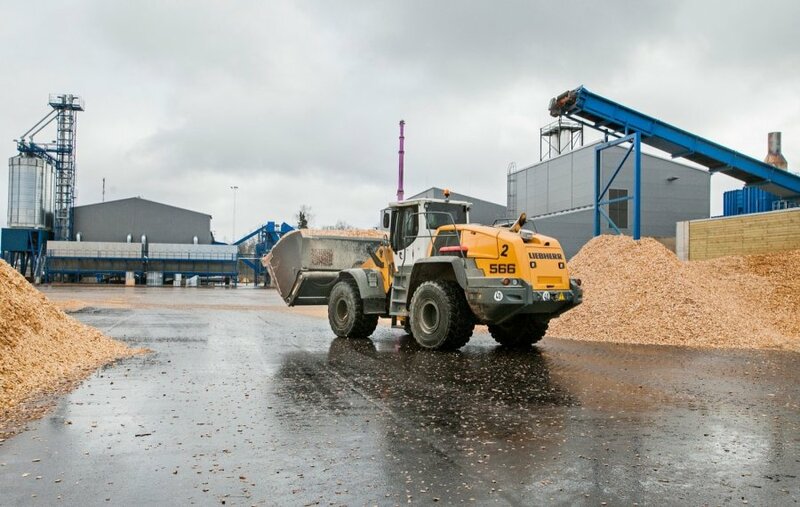 We are part of the circular economy - adding value to byproducts and improving sustainability and viability of the mills and the landowners and loggers who supply them. We spent years planning and developing this new facility. We chose to build a new, efficient, highly automated facility that ensures we can produce consistent product every day, year-round. Our specifications are well beyond what the standards require, and we work tirelessly to make sure every pellet is made right. We make the same superior quality pellet every day, to make sure you can rely on our pellets to heat your home and keep you warm and comfortable!